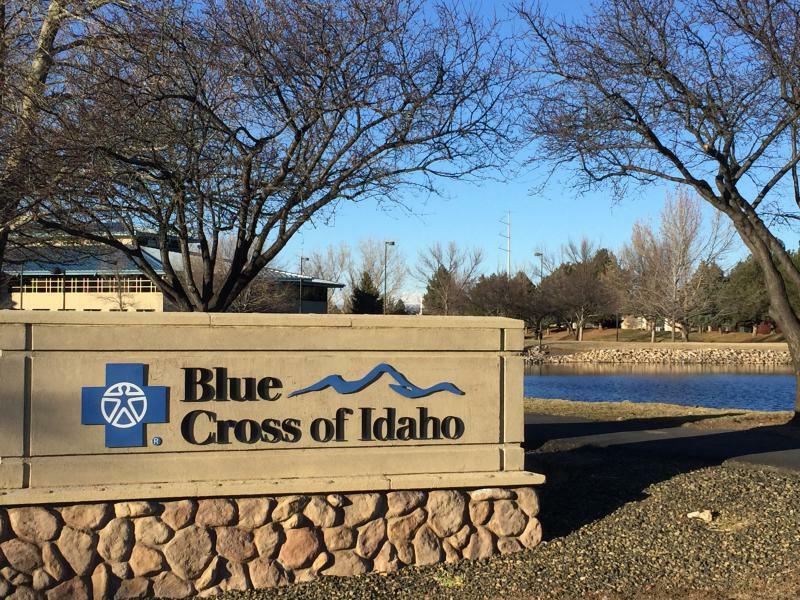 Health insurance premiums on Idaho’s exchange may go up next year by near double-digit figures. 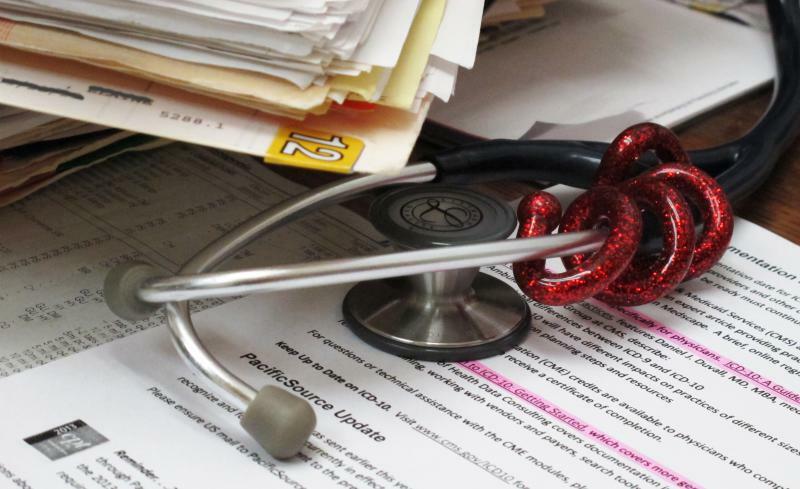 Recent filings from the five health insurance companies offering coverage on the state's exchange show the price tag could jump by an average of 8 percent in 2019. Depending on which company and plan you choose, premiums could either decrease by 4 percent, or swell by as much 68 percent. Insurers say higher medical and prescription drug costs are two factors spurring the need for higher premiums. The providers recently filed their proposals with the Idaho Department of Insurance. State officials are currently taking public comment on the plans and can accept or reject these rates. After that review and any potential negotiations, companies will finalize their rates for 2019 later this year.